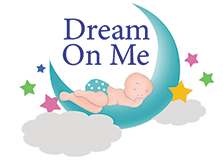 The Dream On Me, 3” Double Sided, Play Yard Foam Mattress features the absolute best of both worlds for your baby. One side is made with firm foam for added support during infancy and the first few months of life. As your baby grows, the mattress can be flipped over to reveal a soft foam for an inviting, comfortable, environment for your baby. 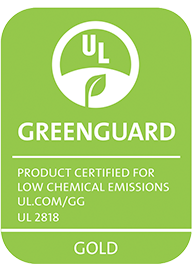 Rest easy knowing this mattress passes all Flammability tests (16 CFR 1632 /1633) and also pass phthalate, lead and toxicity tests and constructed with quality materials and workmanship in the USA. A hypoallergenic, anti-bacterial waterproof cover aids in the prevention of mold, mildew and odor. Easily wipes clean with warm water and mild soap. Designed to fit a play yards measuring 25.5” x 37.5”.